Thanks to federal tax laws, Guns Save Life cannot endorse candidates. However, we can point out where those would-be politicians stand on our issue: guns. Illinois Attorney General’s race offers a pair of savvy African-Americans running for the state’s top legal beagle. 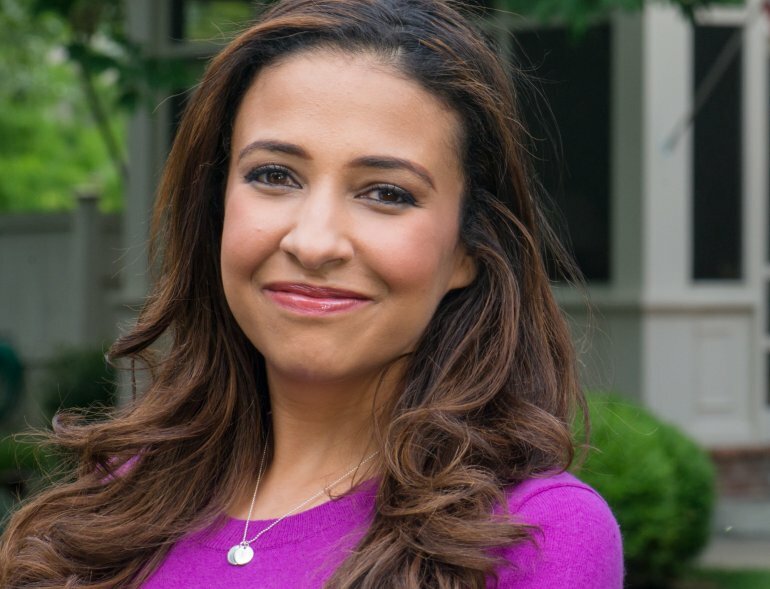 Former Miss America and Harvard grad Erika Harold offers a fresh new face to Illinois politics. Meanwhile, Kwame Raoul, represents more of the same failed Democrat machine politics that have driven Illinois off a fiscal cliff. Harold, who ran for the Republican nomination for a Congressional seat, embraced gun rights during the campaign. She hit gun clubs and gun organizations in addition to a host of other events. Without a doubt, she supports our right to defend ourselves and our families. On the other hand, Kwame Raoul’s claim to fame was getting himself appointed to fill Barack Obama’s old Illinois Senate seat. He has worked tirelessly to keep his fellow African-Americans firmly mired on the Democrat gun control plantation. It’s true. Despite the utter failure of generations of strict gun control in Chicago, Kwame Raoul has not yet met a gun control law he doesn’t like. After all, strict gun control represents such as small price to pay for the peace and tranquility on Chicago’s streets, right? 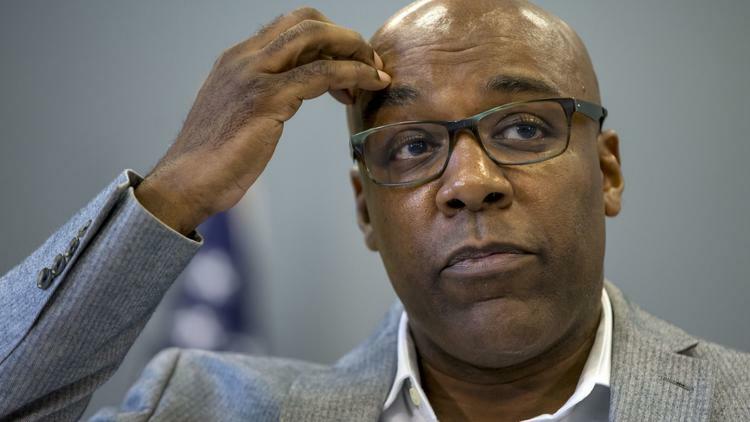 At the same time, Kwame Raoul lives and works behind a wall of armed security that virtually no regular Illinois residents can afford. In fact, he’s protected by some of the finest taxpayer-funded security. We have a a choice: a former Miss America with her poise and smarts vs. a slick-talking community organizer bent on taking your gun rights away as a Chicago Machine politician. This entry was posted on September 23, 2018 at 3:31 pm and is filed under Blog. You can follow any responses to this entry through the RSS 2.0 feed. I will be voting for and have contributed to Erika Harold. Out of the 3 candidates not named JB, the one with the best chance of defeating JB is Rauner, I'll hold my nose and vote for Rauner. I suggest voting for evey Republican you can because if JB gets in there goes your 2nd Amendment rites. The more Republicans there are in the legislature the better chance we have of holding Fat JBastard in check. Don't be fooled by someone calling themself a conservative Democrat, that's an oxymoron and there is no such thing. Hold your nose and vote Republican. This is not the year to play games and that goes for IC. Erica Harold running for A.G. is NOT ONE WHIT better than that mouse-faced shrew Lisa Madigan running for the first time when she was 25 years old. Can the Republicans NOT FIND SOMEONE with a little LEGAL experience for the state's chief legal officer? Or, as you circle-jerkers now suggest, is being PRETTY and POISED a requirement for the job? Erica Harold JUST got out of law school. JUST. Has she tried a single case? Has she tried a single JURY trial? Do not vote people like this into office. The office deserves better. Your written opinion is months too late. Erica is the candidate running against Raoul. You have a clear choice, and to not vote is like voting for Raoul who is strongly anti gun. Whatever you think about what the office "deserves" these two are the choices. I knew Lisa Madigan before and while she has been AG. I also know Erica. To write that Erica is not a better choice than Lisa is, at least, ill-informed. You do know that the AG position is not one that will argue cases in front of judges and juries for the most part, but more of an administrative position, right? As AG, you surround yourself with the best and the brightest (or in the case of Lisa Madigan, the most loyal Dems – the law be damned) to serve as the state's top prosecutor. Madigan turned the office into social justice central. If you want MUCH more of the same, Vote for Raoul, a loyal gun control plantation minder. An Uncle Tom to rich whites who want to keep poor, inner city blacks on the firmly on the gun control plantation. I do know that. And, frankly, Lisa Madigan has been a decent AG, other than all the anti-gun stuff. That's why I love Trump. Cause he has GREAT advisors and a great cabinet. A moral man, he is not. Nor is Erica Harold a fit AG. I will, as I do in the case of Trump, hold my NOSE and vote for her, of course. I voted for Danny Davis in Chicago years ago because George Ryan was such a damned crook. Sometimes right is right. Actually Ken Lisa Madigan has been a horrible AG failing to investigate multiple, proboably thousands of inquiries regarding Illinois politicians failing to follow basic protocols on city and county levels. Horrible, she's been horrible. To all those being critical of Erica Harold. She has not "just" got out of law school. Read he bio, she has been a practicing attorney for quite some time now. And as a gun owner I have spoken with her on at least two occasions, one while she was running for Congress and the other more recently after her bid for AG. She has a very strong stance as pro 2nd Amendment. And compared to Raoul, I think we can all agree we don't want that man in any office.